And this is where Albert Einstein comes into play. 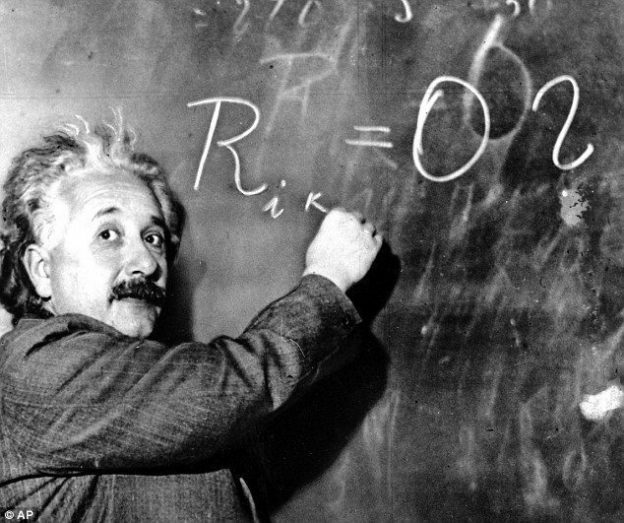 According to Einstein, “Compound interest is the eighth wonder of the world. He who understands it, earns it … he who doesn’t … pays it.” At first this quote might seem like a bit of an exaggeration but the math behind it shows that it is not. Let me give you an interesting example: if I were to offer you the choice between an immediate cash payment of one million dollars or a magic penny that doubled every day for 30 days, which one would you take? Now if you are like most people, at first you might jump on the million dollar deal. But if you break out your calculator and double one penny for 30 days you will be amazed that on day 30 your penny would be worth over $5,000,000. Because compounding has such a huge impact on the outcome of money in the later years, it is crucial that you start saving early. As you test this equation you will see that even on day 20 your penny is only worth about $5000. The magic occurs in the later years since the compounding is being applied to increasingly larger numbers. Now, just for fun, imagine in the above example that each period represented a year instead of a day. And those 30 years were your working years when you had the choice of putting something aside for retirement. Now imagine that for whatever reason, for the first 10 years you decided that you did not need to worry about retirement or couldn’t afford to put anything aside or whatever other excuse you might come up with. In the above example, you would have only had 20 compounding periods instead of 30 and your penny would have been worth $5242 instead of $5,368,709. Amazing but true! So if you are telling yourself that you will put aside money for tomorrow “when you can afford to” or “when you make more money” or whatever, you are putting yourself at a huge disadvantage. Regardless of how much you make, the sooner you get started the better the 8th wonder of the world will start working for you—and a penny saved today could mean millions in retirement.